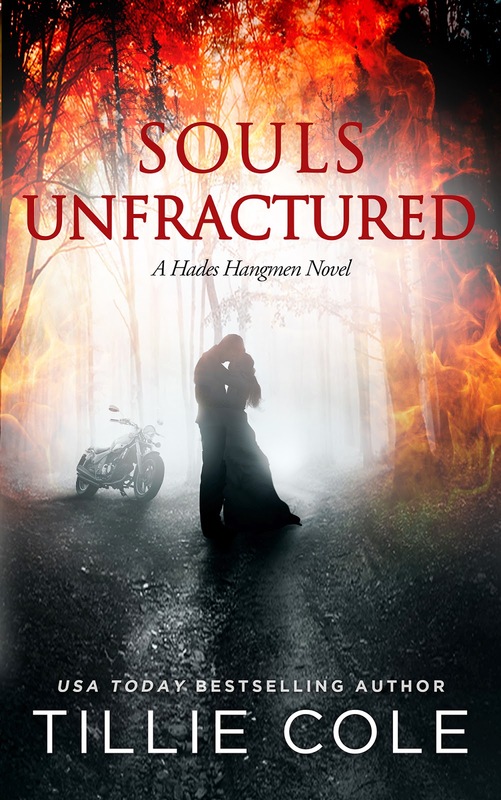 I am pleased to help reveal the cover for Tillie Cole's third book in her Hades Hangman series, Souls Unfractured. 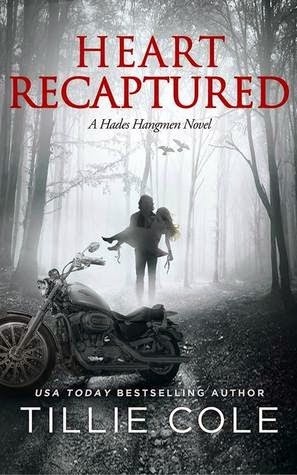 Tillie's Hades Hangman Series is a dark contemporary romance revolving around the lives of the men in the Hades Hangman Motorcycle Club(MC). You guys know how I love a beautiful cover and always fall in love with the covers of this series. I think one thing I love most about this is the juxtaposition between the cover and the story. 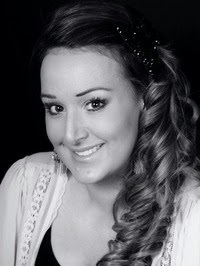 There is a romanticism that goes along with the cover that we don't get as much of in the story. 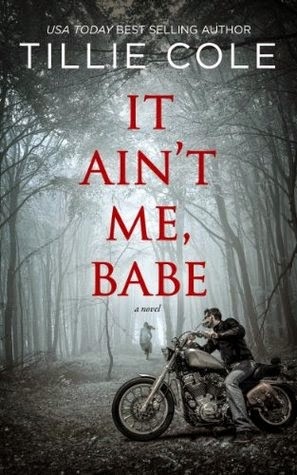 The books are gritty, dirty, and raw on the inside but the outside is lovely, ethereal, and passionate. We haven't gotten a release date or book description yet, but I have been seeing lots of chatter about this book on the web so I am hoping we will see something soon on those two things. Until then here is some information about the first two books in the series so you can get up to date before Souls Unfractured releases!